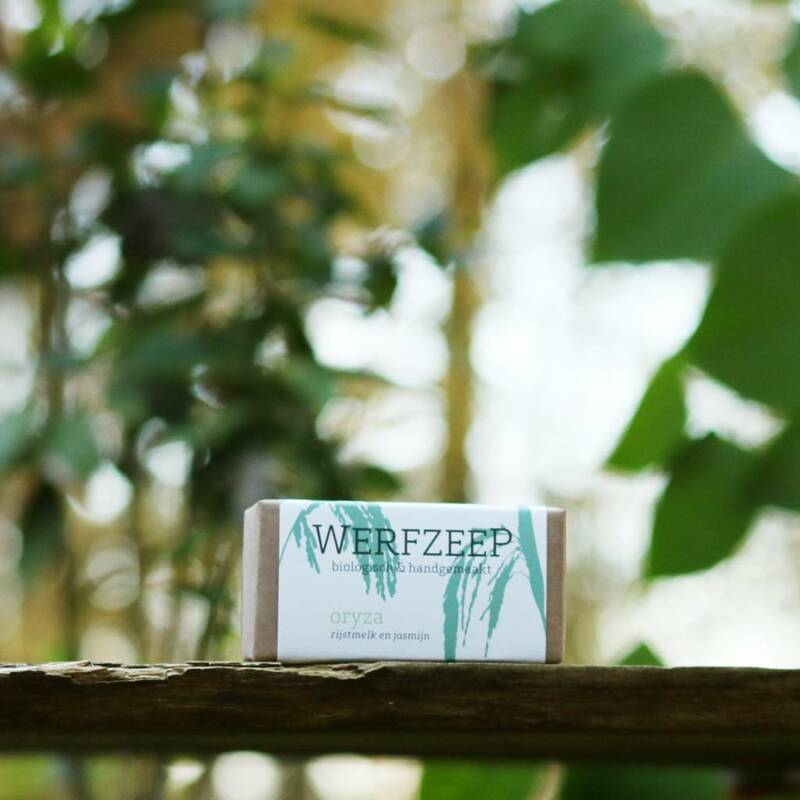 Oryza is wonderfully mild and gentle for your skin, and has a fresh, sweet scent thanks to the jasmine and bergamot it contains. 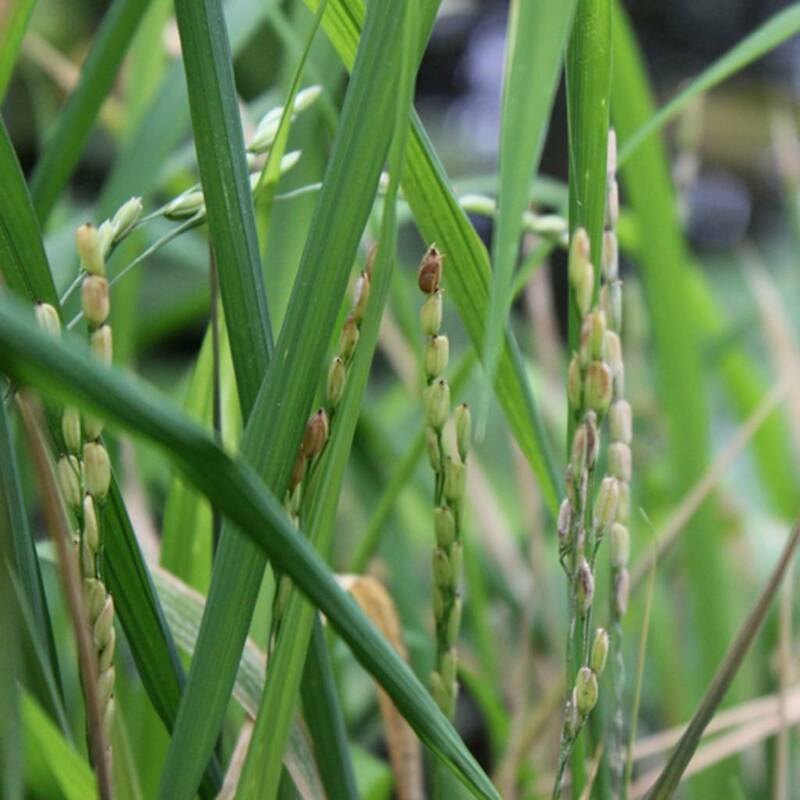 Oryza contains rice milk, from which its name derives (the botanical name for rice is Oryza Sativa). 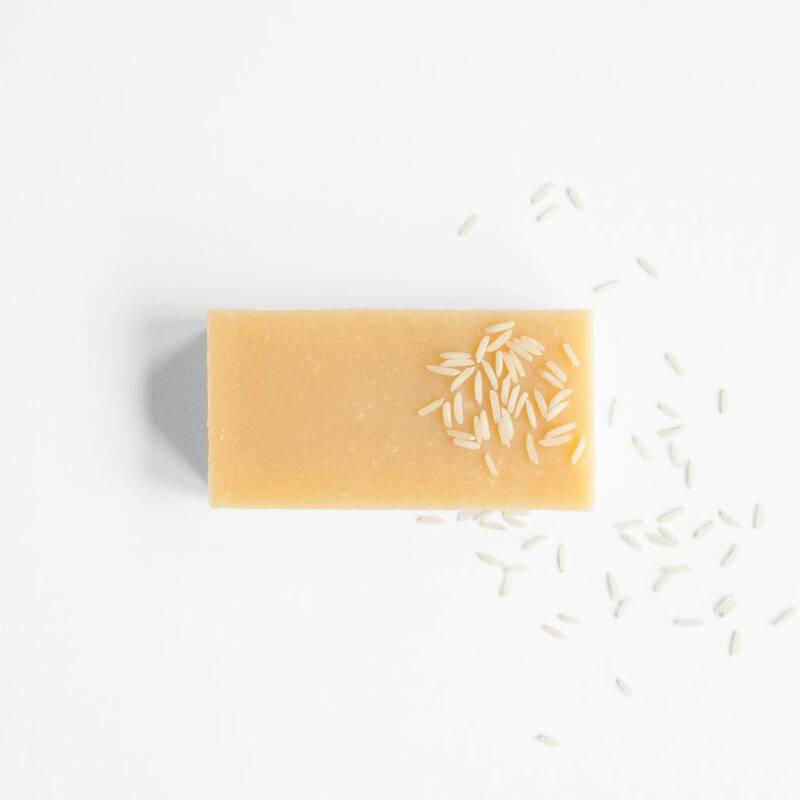 Rice milk is a healthy (and delicious) drink, and it’s also very good for your skin. 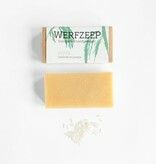 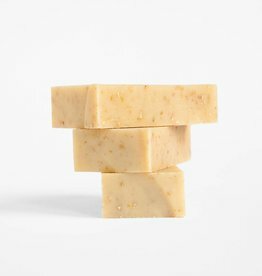 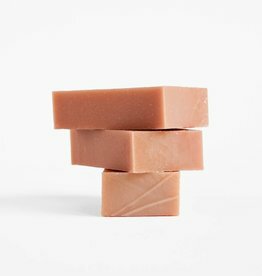 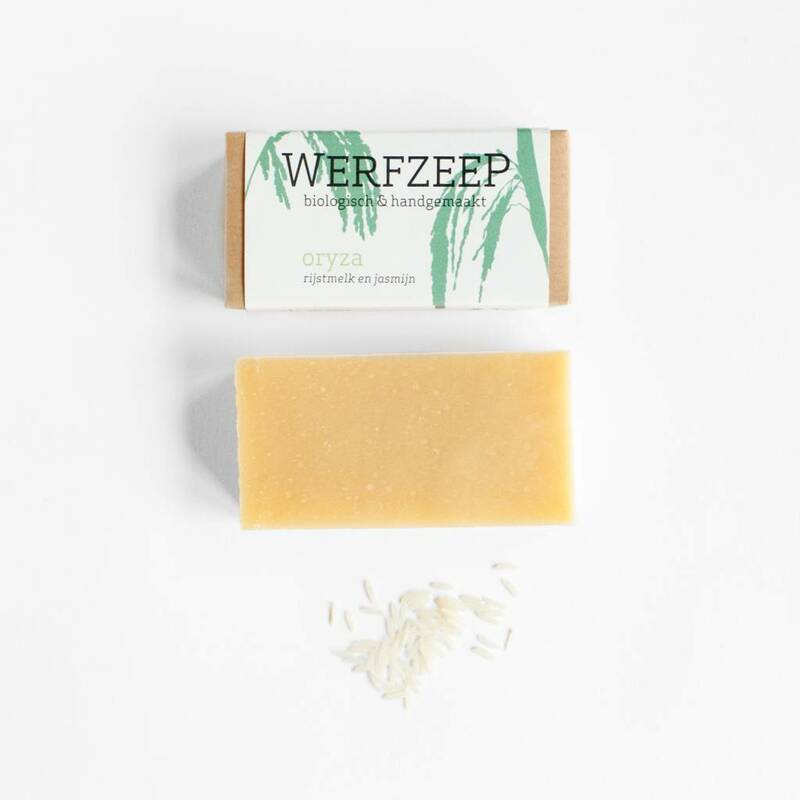 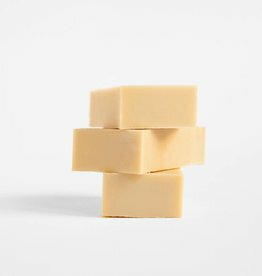 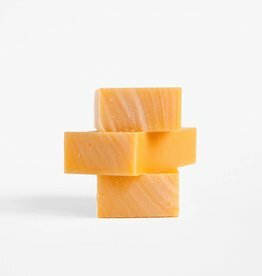 We make the rice milk for this soap from bio-dynamic basmati rice from the Nieuwe Band, a Dutch organic food cooperative. 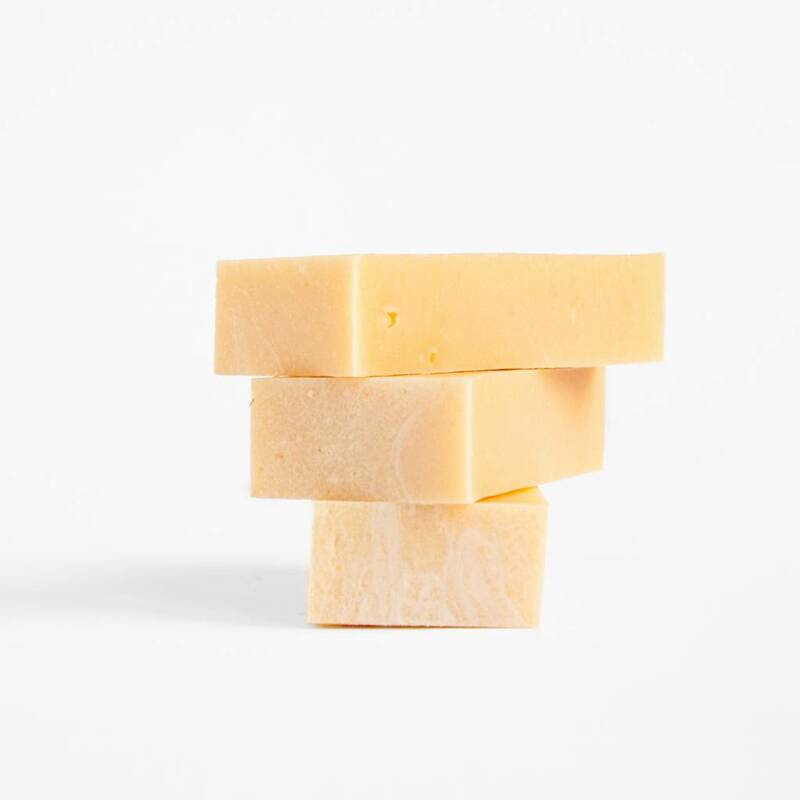 This way we know exactly what’s in the rice milk: only water and rice, and no unnecessary additives. 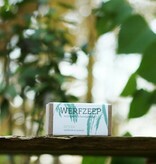 The rice we use is Demeter certified and grown in line with biodynamic principles in North India. 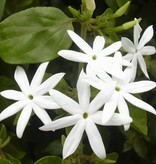 It is produced as part of a Fairtrade project in which farmers receive a double premium. 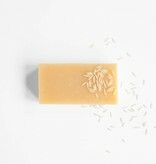 You can find the recipe for our rice milk here (in Dutch). 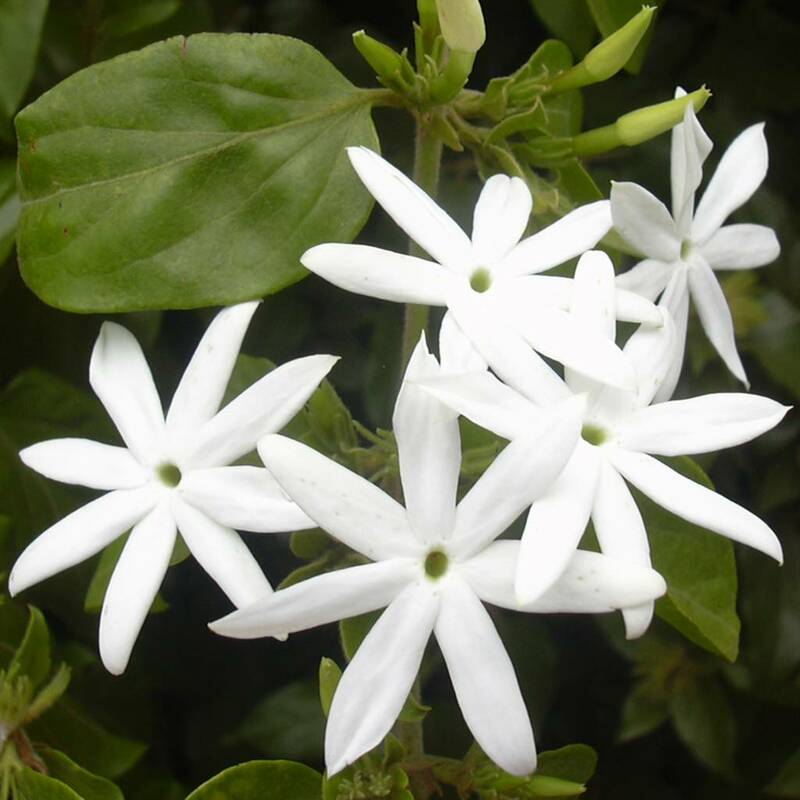 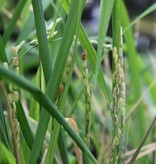 The photos show rice from Utrecht’s Botanical Gardens Utrecht, and jasmine.